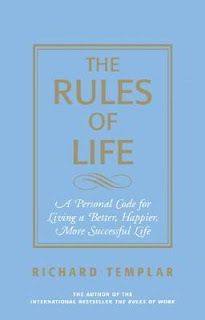 Refreshing, motivational, and all around happiness-inducing, Richard Templar presents his rule book, The Rules of Life. 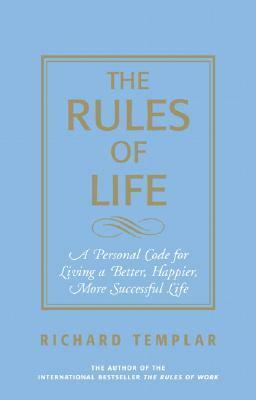 Numbered 1-106, Templar outlines various rules to live by, or at least to apply to life. 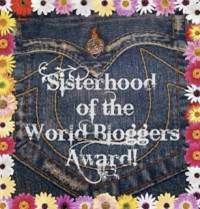 Broken down into four sections: Personal, Partner, Friends, and Social, this book covers it all. Some are simple and easy to follow in everyday life. While others are more intrinsic, requiring thought, decision, and dedication. Most of these, readers will find are morally astute. We often already focus on bringing these "rules" into our everyday actions. However, some are more difficult to understand and therefore apply. These rules reach deeper into lifetime commitments of change for the better. Of course, not all rules can be followed at all times. Templar knows and shares that truth throughout his book. After all, I'm breaking the first one as I write this review: Keep it Under Your Hat. The fact that failure happens, was a refreshing attitude to read about in a rule book for life. But as long as there is the attempt, there is only failure, and it doesn't seem as degrading or embarrassing when put into perspective. And with this review, I am also happy to say that I have completed my Fall Into Reading 2012 Challenge.